TeamViewer cost vs features, is TeamViewer pricing really one and done? Is TeamViewer really a one time purchase? Most people assume that Teamviewer is a one-time purchase, because you get unending rights to the application and unlimited endpoints, but that doesn’t reflect the true Teamviewer cost over time. Factored into the Teamviewer pricing is something that many people who’ve purchased one of those licenses have pointed out that Teamviewer often upgrades their product, without warning, and certain features break, or don’t keep up with current operating systems out in the world. 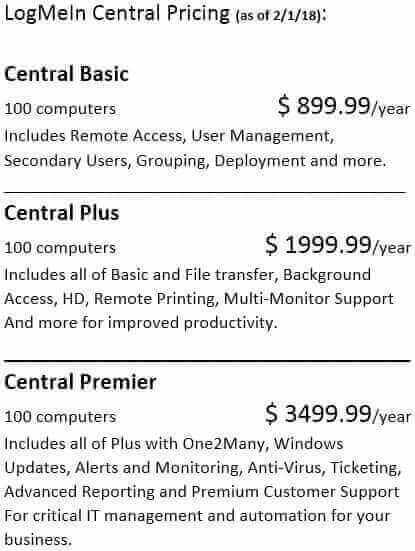 So you might want to factor in TeamViewer pricing for upgrades into your decision process. Some of our customers have even complained about TeamViewer upgrading all of their endpoints automatically without their knowledge, and then requiring an upgrade payment after an evaluation period. So, you might want to make a note that the upgrade pricing might be a total surprise to you. Things do get a little better if you purchase the “Premium” plan (currently $1689). 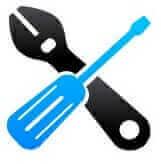 You can add additional concurrent user licenses for only another $999 each. However you might just want to go ahead and jump up to TeamViewers Corporate plan (currently $2799) where you start out with the ability to have 3 concurrent connections. 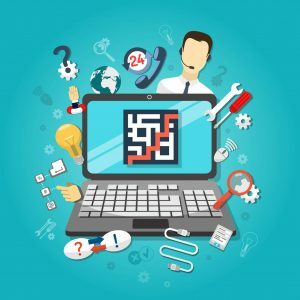 RemoteToPC does not limit how many concurrent sessions you can start up, so if you have 3 people working in an IT shop, each support person can open as many concurrent sessions as necessary to do their job. 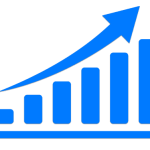 The annual pricing for unlimited sessions cost much more than RemoteToPC in the average situation. 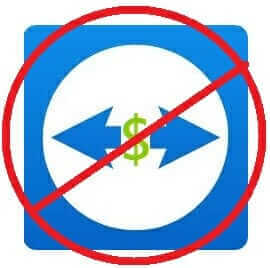 As far as mass deployments of endpoints, TeamViewer only offers that feature in their most expensive “Corporate” plan. RemoteToPC offers MSI deployment files with every plan, so applications like the free PDQ Deploy can deploy all of your endpoints in an entire domain all at once. 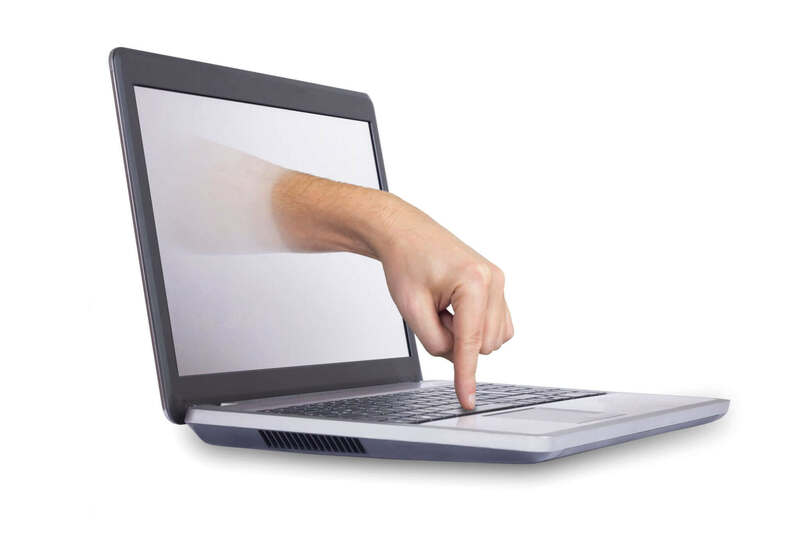 With RemoteToPC you can inform your customers that all of their computers are being actively monitored by you. This gives them a peace of mind, and it gives you an advantage over other IT companies. RemoteToPC is easy to install and gives you a complete monitoring, alerts and remote access solution. This is why for tech support, RemoteToPC is a great TeamViewer alternative. How does TeamViewer price / features compare with RemoteToPC’s pricing/features? The first thing to note is that RemoteToPC is more than just a remote connectivity product like TeamViewer. For IT people RemoteToPC is a better TeamViewer alternative because of additional features for tech support like Remote Monitoring + Alerts. These monitoring features mean that RemoteToPC is a more complete remote support tool, and because there is some cost in server processing, we sell RemoteToPC as annual plan, but at a much lower price than TeamViewer.